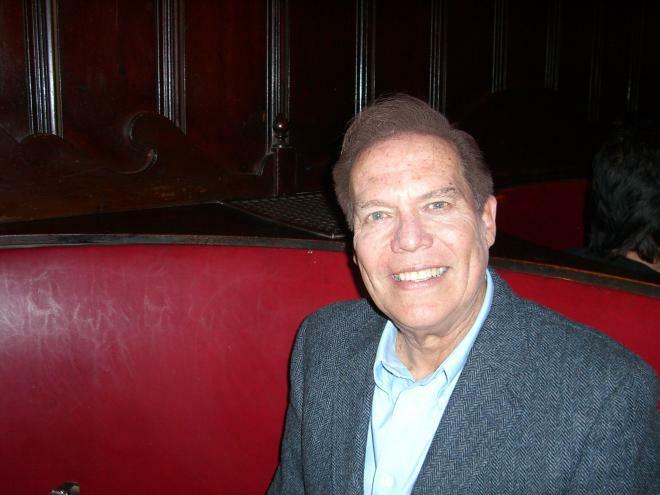 Robert Wilkie "Bobby" Burgess (born May 19, 1941 in Long Beach, California) is an American dancer and singer. As a child he was an original Mouseketeer and later in life a regular on the The Lawrence Welk Show. 2 Son-in-law of Myron Floren. 3 Has four children named Becki Jane (b. 1976), Robert Floren (b. 1979), Wendi Ellen (b. 1983), and Brenton Christopher (b. 1986) with wife Kristie Floren. 4 Auditioned to be a cast member of The Mickey Mouse Club (1955) a total of five times. He was finally chosen by dancing barefoot to a jazz version of "Rock Around The Clock". 5 One of only nine original Mouseketeers to last the entire duration of The Mickey Mouse Club (1955) from 1955 to 1959.